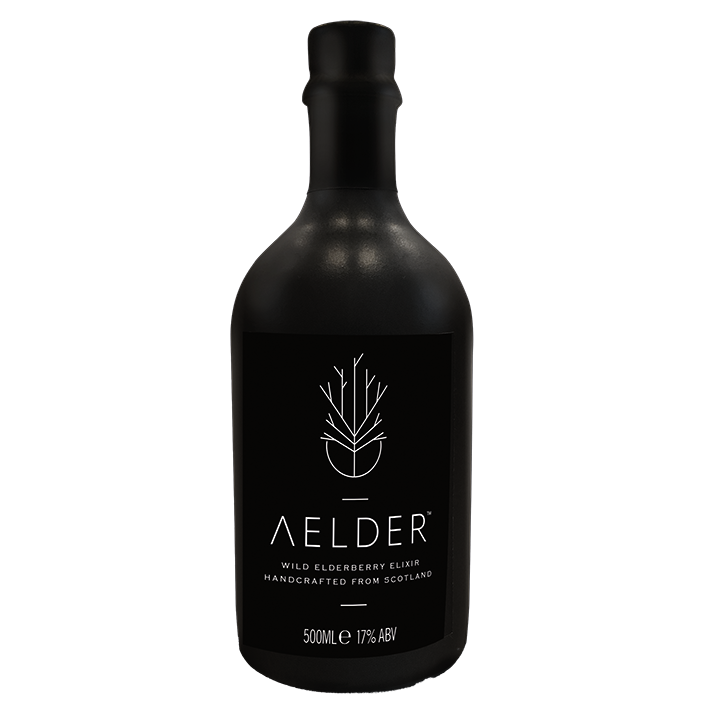 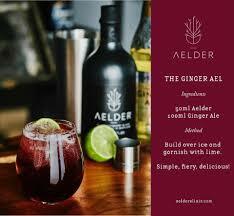 Hand crafted in small batches from hedgerow to elixir, Aelder is deep, complex, fruity and decidedly moreish. 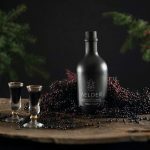 The dark, rich fruit of the Elder is complimented by a host of wild Scottish botanicals and spices, and blended with Scottish whisky to fully enliven the flavour of the foraged berries. 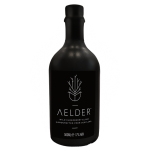 The end result is a liqueur that is rich, smooth and complex with a beautifully warming finish. 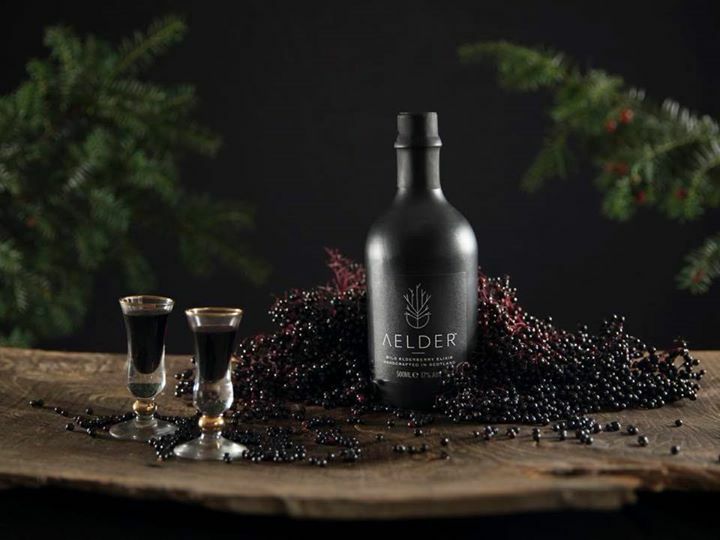 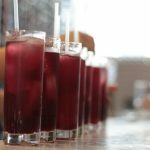 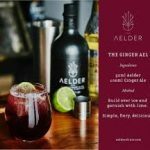 Aelder Elixir was Created by Rupert Waites, head chef and chief forager at the Buck and Birch, Aelder was one of numerous wild flavour experiments developed in “The Shed”. 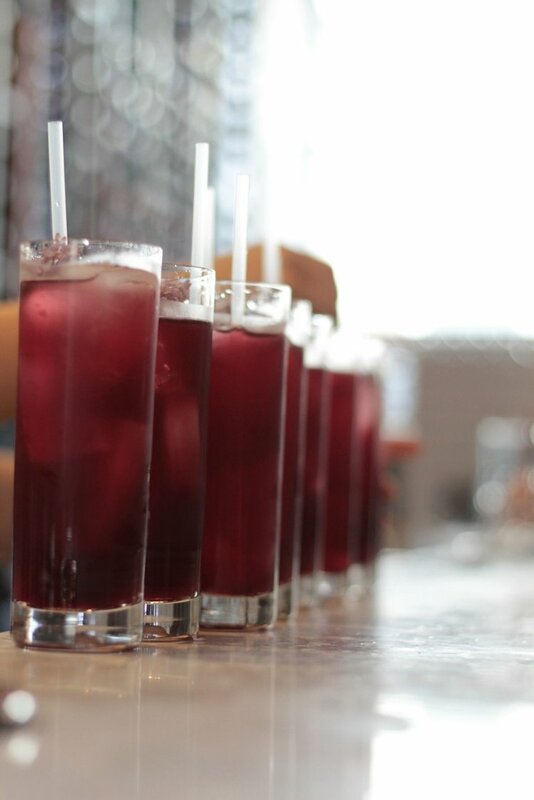 Taking its debut at our very first dining experience in 2012 it proved an instant hit, with diners requesting bottles to take home. 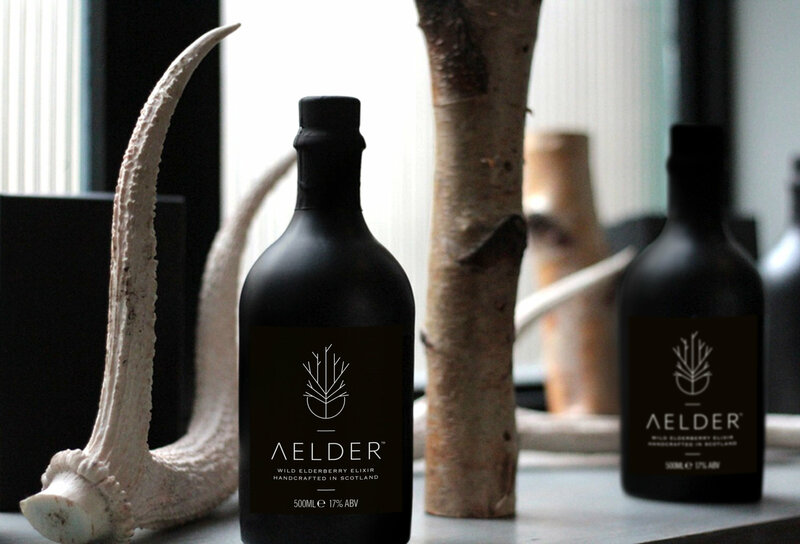 Scotland’s natural wild larder, each bottle of Aelder is testament to nature’s brilliance. 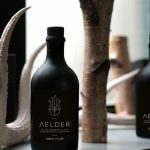 A truly unique, sophisticated and contemporary elixir, Aelder excels in elevating many of Scotland’s forgotten ingredients back into the contemporary consciousness.